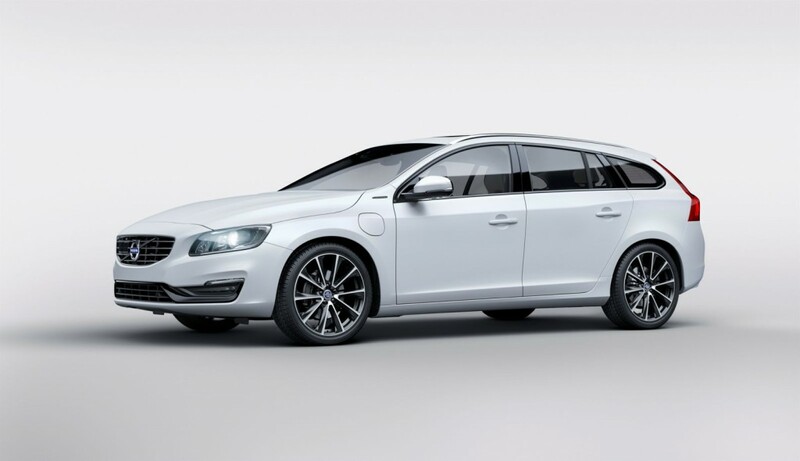 The Swedish car manufacturer Volvo has brought up the limited edition of the V60 D5 SUV car at the currently ongoing Geneva Motor Show 2015. The show has already been filled with many cars from famous manufacturers like Ferrari, Aston Martin, Ford, etc. Coming back to this limited edition car, there would only be 500 units of the car produced in only crystal white paint from the outside. 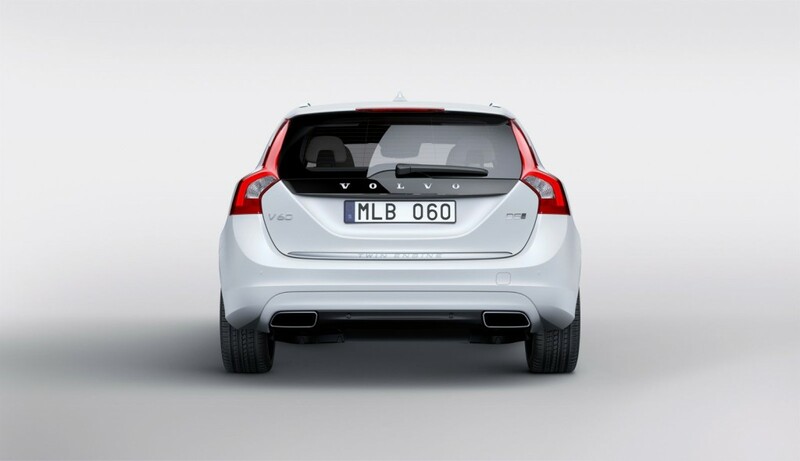 Also, this would be a plug-in hybrid version of the car to make sure that it matches the next-generation fuel demands. Although, I personally think that the cars does offer less power and torque than what is expected or required these days. Talking about the exterior features, it comes with crystal white color, 19-inch alloy wheels and black body detailing as well. Inside the cabin, it has black headliner, blond sport seat upholstery and special white stitching as well. 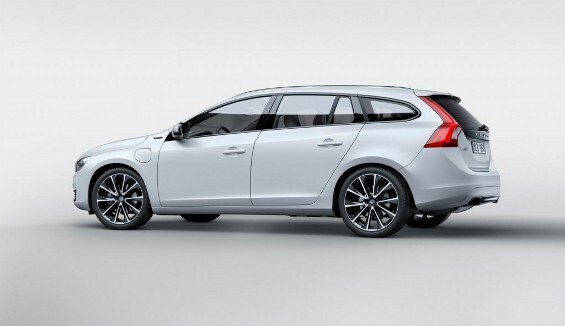 The company's vice president Electrical and Electronic System Engineering Dr. Thomas Muller said “With the launch of the V60 D5 Twin Engine Special Edition we are broadening our Twin Engine product range.” Mentioning the engine, the combined output of the car is 230 bhp and 600 Nm torque with a 11.2 kWh Lithium Ion battery. Well, as said above, only 500 people will get lucky to buy this car and if you wish to be one of those, then you better get hurry. However, the price of this edition hasn't been declared yet and is expected to come out soon.